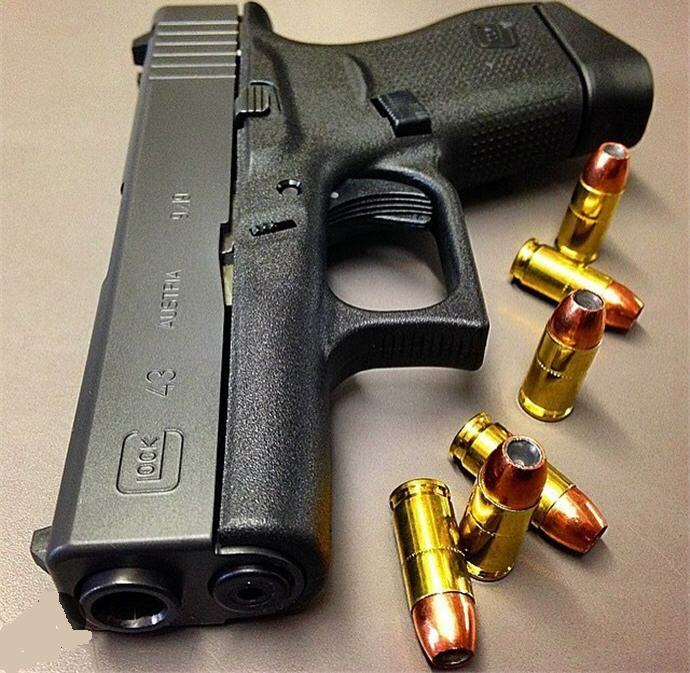 For those who are not just content dissing a .380 ACP firearm, a 9mm concealed carry gun like the Glock 43 pictured above is often a target of scorn. Back in the 1980’s as semi-autos started finding their way into more Law Enforcement departments – in part due to the advent of the polymer pistol revolution mostly carried out by Glock – there were a few highly publicized shootings where 9mm rounds either did not penetrate a leather jacket (that happened in my home state of ILL-inois) or it seemed the “knock-down” power just wasn’t there. I don’t want to get into that whole debate about what happened in the past, I would rather talk about what is here and now. First, remember that more people are killed with a .22 (and I don’t mean .223/5.56) than any other round; and a .22LR came within less than an inch of (more than likely) killing then President Ronald Reagan; and as we probably all know, seriously destroying James Brady’s life and putting his wife on a crusade to abolish EVERYONE’s right to firearms. 1. New self defense ammo is WAY BETTER than standard 9mm of decades ago. 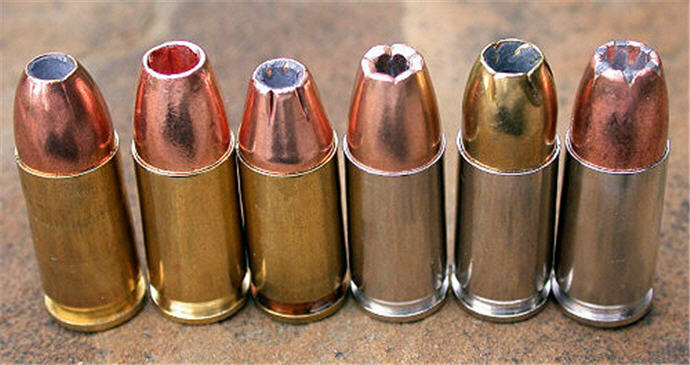 Newer powders/loads and better performing hollow point bullets have dramatically improved the performance of the 9mm cartridge over what was available just a few decades ago; keeping in mind that 9mm was plenty deadly as far back as WWII – though most of those 9mm were probably fired from a longer barreled machine pistol. 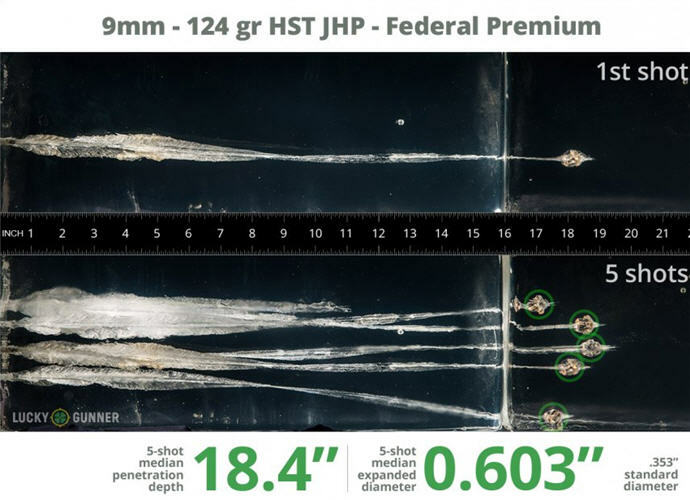 While gelatin tests are not perfect, it’s easy to see in LuckyGunner Labs testing that all 9mm ammo is NOT created equal. Look at: expansion, expansion consistency; penetration and penetration consistency when comparing different selections. In addition, ammo manufacturers have redesigned their hollow points over the last decade or so to avoid getting “clogged” by denim and leather clothing, which was likely an issue in the above mentioned police shootings. 2. More rounds fit in the magazine. In almost every case, a 9mm concealed carry handgun will carry more rounds in the magazine than its .40 S&W or .45 ACP sibling, if offered. “I have too much ammo” – said no one, ever! The weight should be somewhat comparable: 9mm ammo typically weighs less than a similar round in .40 or .45, so adding an extra round or two shouldn’t make the handgun much heavier. 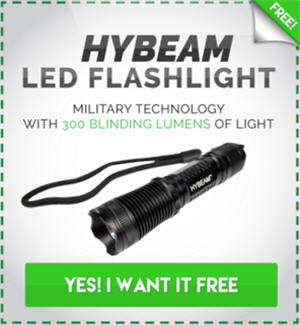 But double check on the manufacturer’s website if that’s a concern. 3. 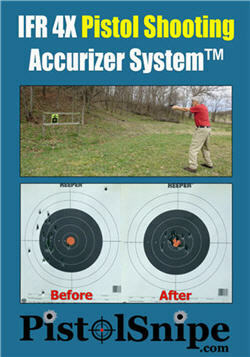 Better accuracy with lower recoil, helps follow-through. Many folks don’t realize it but follow-through, or what you do with the handgun after the round fires, DOES affect accuracy. No, the bullet does not leave so fast as to not matter. 4. Further, if you “expect” strong recoil you can mess up the shot with “anticipation”. (Boomers will remember the song by Carly Simon, memorialized in ketchup commercials.) Anticipation is the movement you make trying to compensate for what you expect. Since you end up doing it too soon…the shot goes off target. 5. 9mm ammo is generally cheaper than .40 S&W, 10mm (if you even knew that existed) and .45 ACP. Let’s face it, few of us have so much money that we don’t care how much ammo costs. 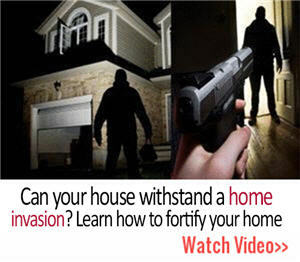 And a responsible concealed carrier will be well practiced not with just target ammo, but the higher-powered self defense carry ammo as well.Try buying a couple hundred rounds of self defense ammo to practice with and a 1000 rounds of target ammo and tell me a few cents or a dime per round doesn’t matter. Hopefully less dollars spent on ammo will result in more rounds sent down-range in TRAINING! Lots of 9mm choices – and this is not even the REALLY wild stuff now produced! Please don’t mistake my defense of the 9mm caliber for your concealed carry handgun to mean that’s what I recommend. Do whatever is right for YOU and YOUR circumstances. By all means, if .380 is your choice because a Sig P238 is probably the easiest slide to rack of any semi-auto, please consider that. Or if a Glock in 10mm is what you shoot well and can afford – go for it. My XDs is chambered in .45. The point is that I don’t want someone to “scare you into” a larger caliber handgun if 9mm is what is most appropriate for you. 9mm is what the FBI is transitioning its agents BACK TO after years with the .40 S&W; and many veterans swear by their Beretta 92 FS in 9mm NATO. So do not let any 9mm horror stories of decades ago be the reason you give this venerable caliber a pass, it’s more than up to the job in the 21st Century. One final word: all experts agree that SHOT PLACEMENT is more important than caliber. Graze your target with a .500 magnum and you won’t stop it; get solid hits in the right places with anything from a .22 to a .45 and it could save your life.